Bremen is all about the bike! You’d like to buy a new bicycle and are looking for a store or perhaps need a repair shop? We’ll acquaint you with a couple of shops in different neighborhoods in Bremen. 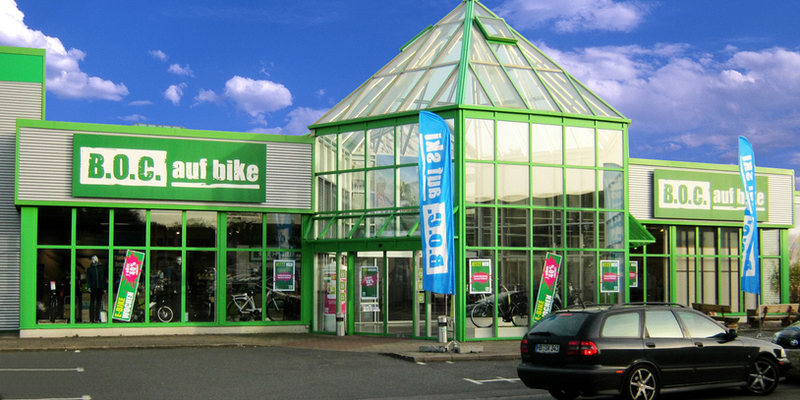 Zweiradhaus Warnken offers all bicycle related services and necessary accessories. Scooters can also be bought here. The shop is on Alten Postweg in Hemelingen. Quelle: Zweiradhaus Warnken / Hemelingen Marketing e.V. At velo sport you’ll find everything from bicycles for getting around the city to professional racing bikes. The store is on Martinistraße in the city center. Peterswerder Radhaus offers individually built bicycles. The shop is on Hamburger Straße. At Radhaus Schwachhausen, you can order a specialized bicycle. The ordered bicycle parts are then professionally assembled by hand. The Radhaus is on the Schwachhauser Heerstraße. At B.O.C. Bike & Outdoor you’ll find a large quantity of bikes, bicycle accessories and clothing. B.O.C. is in the Streesemannstraße. 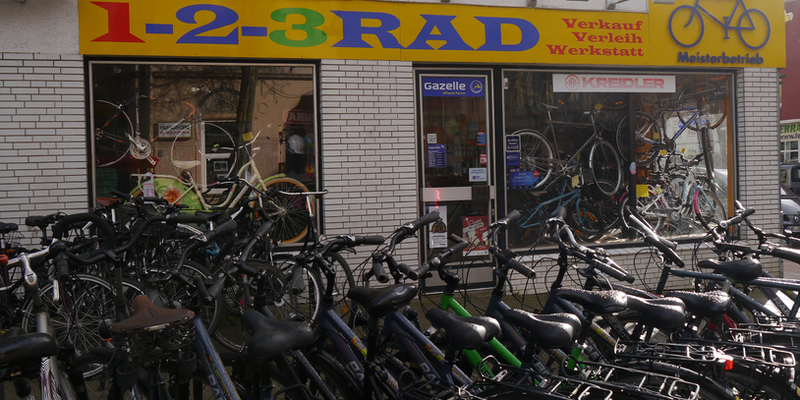 In the Fahrrad Werkstadt you’ll find accessories like bike helmets, seats and various replacement parts. The Werkstatt offers inexpensive bike rentals and bicycle repair, including repair of electrical bikes. The Werkstatt can be found in Hemelingen on the Diedrich-Wilkens-Straße. 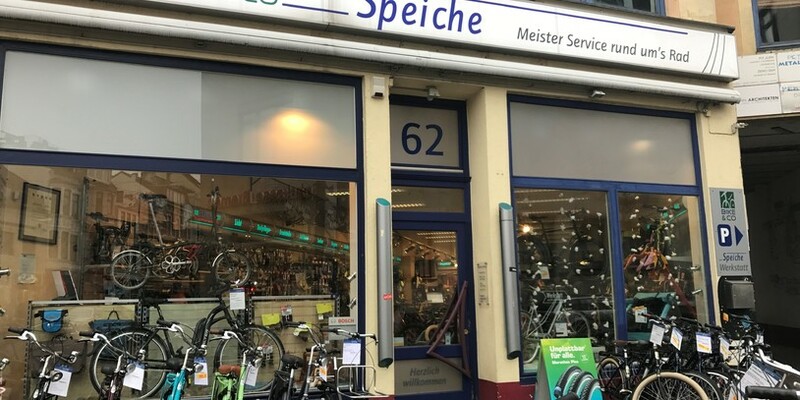 The Speiche will help you find the right bike and offers you a service that’s appropriate for you and your bike. The shop is in Fehrfeld. 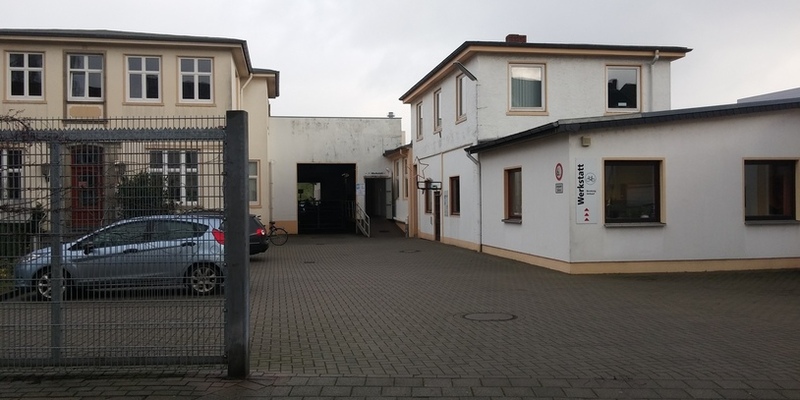 The master workshop 1-2-3 Rad is in the Neustadt of Bremen. In addition to various name-brand bicycles, you can also rent bikes, hand carts and rickshaws. Dalladas – Rad & Service bike shop: We repair every kind of bicycle in the Neustadt. From individually built bikes to the classics, you’ll find everything a bike-lover’s heart could desire . 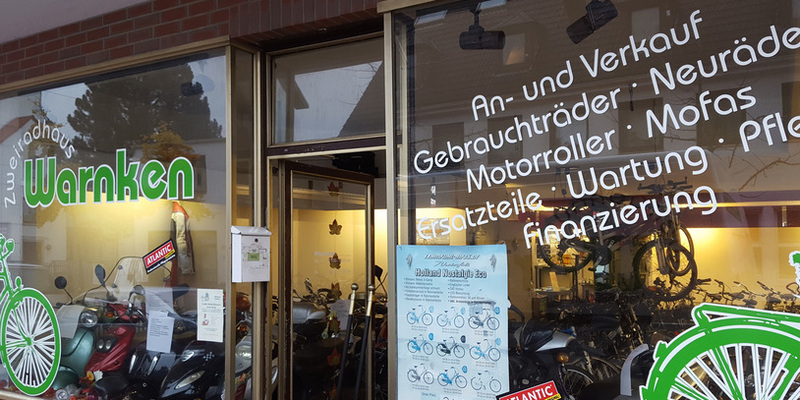 . .
Riha Bike is a small, exclusive cycling sport shop in Bremen’s Neustadt, located directly on the Werdersee. Here everything revolves around racing bicycles, triathlon, mountain bikes and cycle cross. They’d be happy to give you individual advice, build your personal dream bike and offer good tips for training.